I have a friend who really loves cute characters. 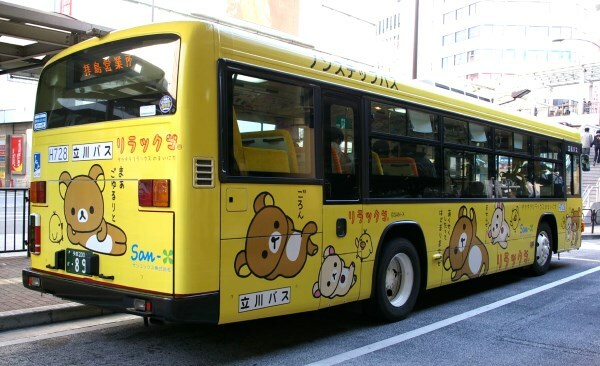 Especially she loves Rilakkuma and when she was a university student, her apartment was filled with many Rilakkuma goods. There are many Japanese girls who, such as my friend, like cute characters. So Disney characters are very popular in Japan. I have an another friend who loves to go to Disney Land and she has an annual passport for it. Also she took her daughter to Disney Land many times and the girl is already fascinated by the cuteness of the Disney characters. From this, I realized that kids are easily brainwashed by cute things. My husband often says that we won’t take our kids to Disney Land when they are very young. 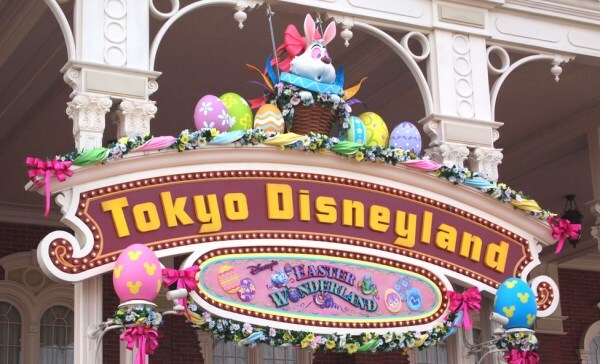 Because if we bring them there, they will ask us to buy many Disney character goods. Honestly I don’t understand why so many Japanese girls like cute characters. But it’s not only about girls, there are many boys in Japan who also like cute characters. When I was teaching in high school, there was a certain number of boys who had a small cute character’s doll on their bags. I asked them why they attached that doll on their bags, and they said because it was cute. I was quite shocked by this answer, and I thought Japanese boys were turning girlish more and more. Recently I often hear the word “Gotouchi Character”. It means the original character representing each prefecture or city. A famous one is Kumamon from the Kumamoto prefecture. Kumamon became very popular and many goods about it sold well. 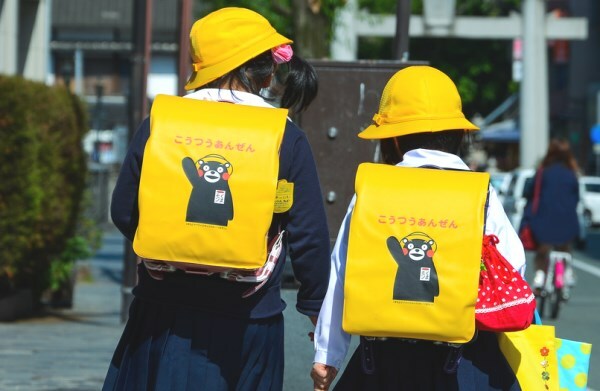 So, many local governments got influenced by Kumamon and now they are trying hard to make their own new cute original character. I also like cute characters, but I feel a little strange when I see people crazy about them. Anyway, it might be fun to check what kinds of character exist in Japan.